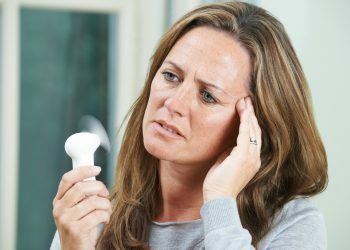 Hot flashes are defined as a period of quick sensations of extreme heat that can last seconds or even minutes to hours. It is unknown why many people suffer from them, but menopause and perimenopause are known to exacerbate symptoms due to hormonal shifts in the body. While treatment options vary, a proven symptom reducer is Hormonal Replacement Therapy (HRT).